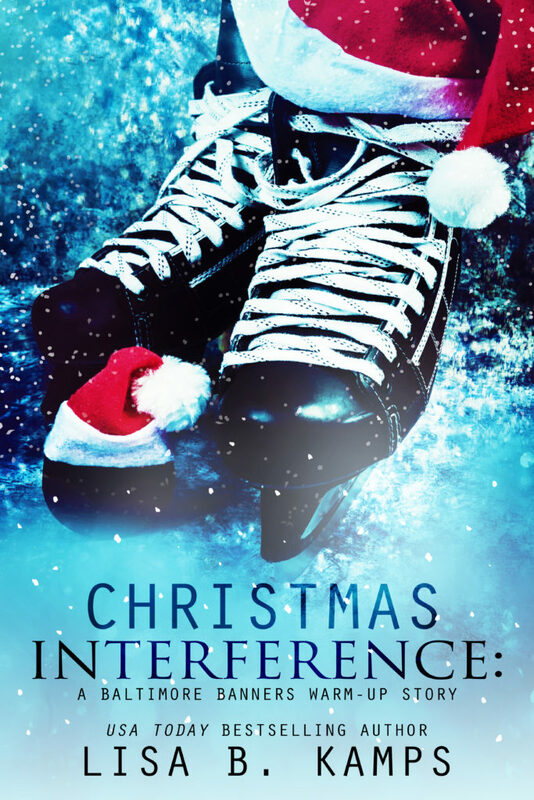 Christmas Interference by Lisa B. Kamps is available now! Shane Masters wants nothing to do with Christmas. His idea of holiday fun is hanging out with the single guys from the Baltimore Banners while the team has a few days off for the season. The last thing he wants to do is go home and face the memories that haunt him at night–but this year he has no choice. He heads home, convinced he can put the past behind him. Chloe Hunter needs a miracle and will stop at nothing to make it happen–not if it means keeping her brother from his downward spiral. Pulling Shane Masters into the picture seems like the perfect solution–until she sees him again and realizes the past isn’t as far away as she thought. But Shane doesn’t believe in second-chances or happy-ever-afters, not anymore. 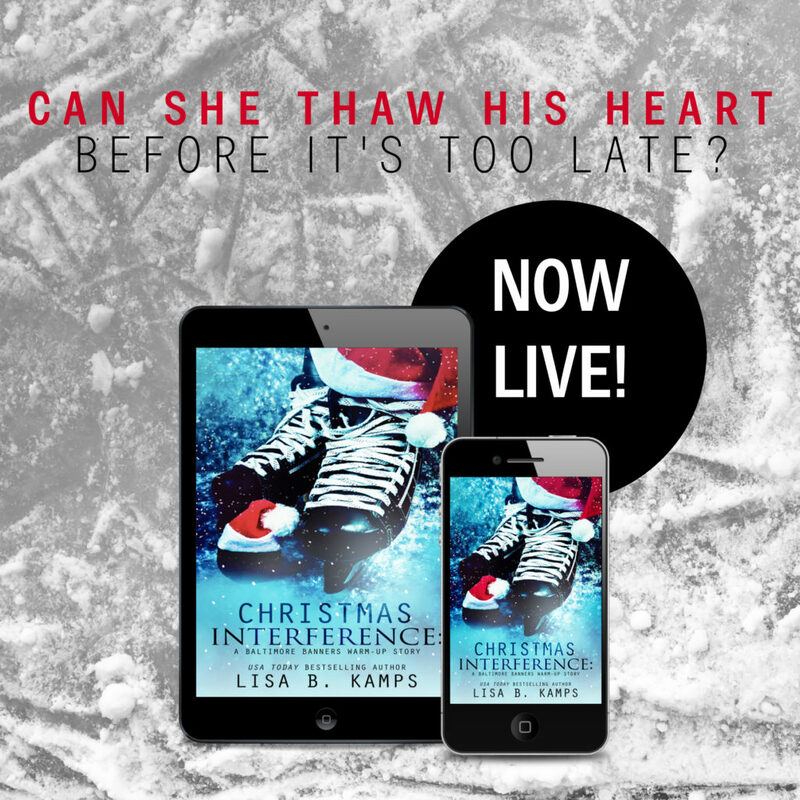 And it’s going to take a Christmas miracle for the woman who knew him best to thaw his heart before it’s too late.